Do you need a reliable Electrician In Great Yarmouth? If so MTS are the company to call. We’ve been operating out of our Great Yarmouth premises on Howard Street South for many years. We are available for all your domestic and commercial electrical needs, no matter how large or how small. We are also available for emergency call-outs 365 days a year, so when something happens and you need us fast, we’ll be there - just give us a call. It can be tough to know who to call when you need a tradesperson, but we have a great reputation for fair pricing and customer service. Our website and Facebook pages are full of 5-star reviews and in all our years in business we’re happy to say we’ve never had a complaint, so you can trust us to do an efficient and professional job. We can do any electrical work. Domestic clients needing rewires or cooker installations, LED upgrades and any other electrical services can get in touch because we can help. 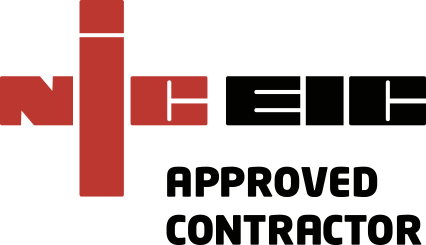 If you’re a commercial landlord we can help you with Electrical Installation Condition Reports for your insurance company, and if you’re a local business owner we can do your Pat Testing, EICR’s, Energy Efficiency Consultations, and much more. Get in touch on 01493 717 206. Join the conversation online! Follow MTS Electrical.